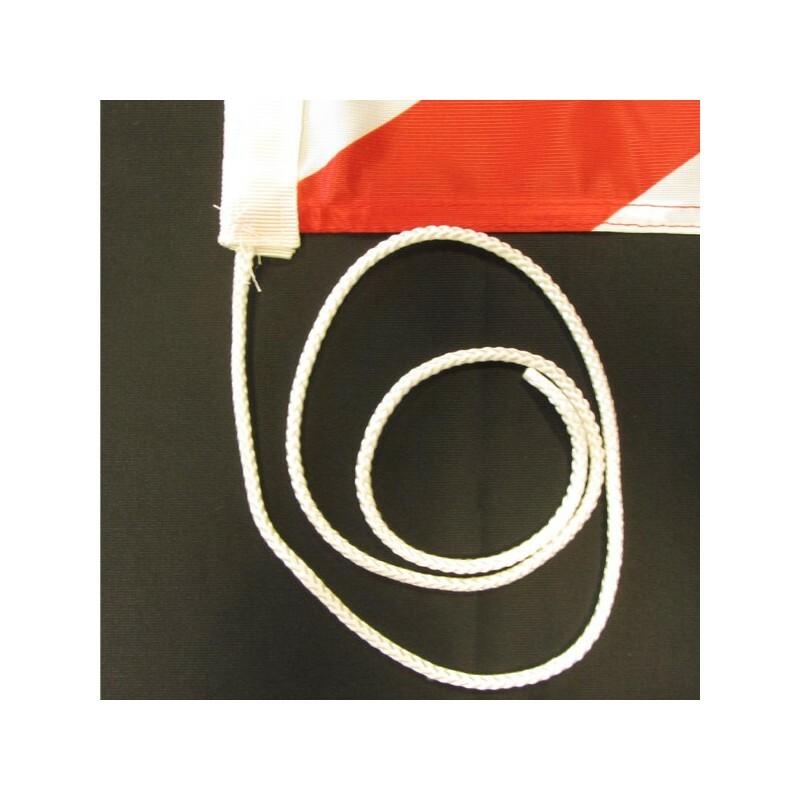 United Kingdom flag of nautical woven. 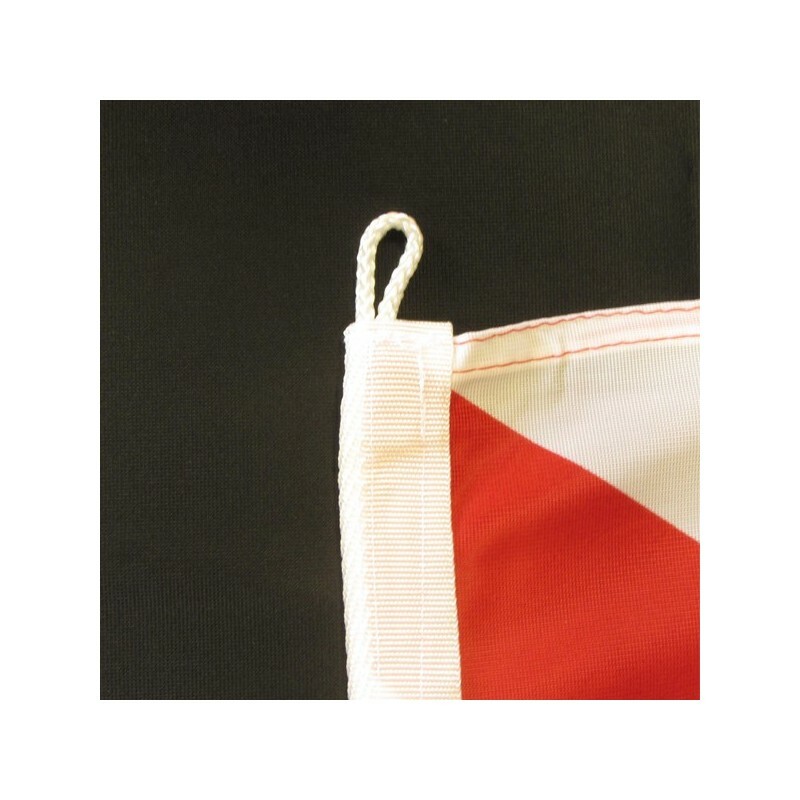 Flag of the United Kingdom of nautical polyester, for external use only, with digital print. 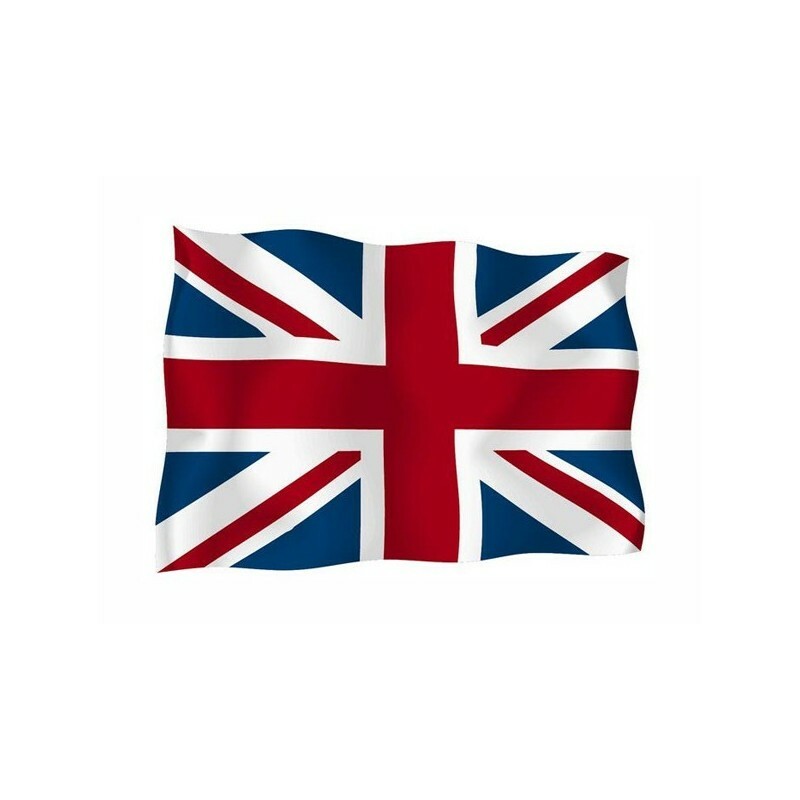 The flag of the United Kingdom is also known as “Union flag” or “Union Jack”. It is the only flag which has waved at the same time in the six continents. The flag is the symbol of the union of the English flags: of Galles (the red cross of St. George in the background), of Scotland (the white cross of St. Andrew in the blue background) and of Ireland (the red cross of St. Patrick in a white background). The Saints are the patrons of the countries. Now a days the flag is a royal flag, not a National one. The citizens need the royal authorization to lift it.